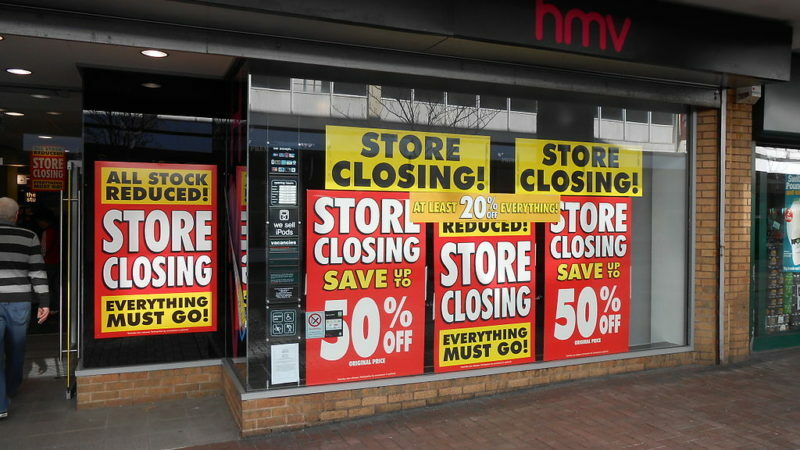 A variety of factors have been put forward for the demise of HMV. Some have blame the internet and competition. Others have blamed austerity eroding many peoples’ purchasing power. However, we should also be talking about the business model of vulture funds, otherwise known as private equity investors. The fingerprints of private equity have been evident in the demise of poultry farmer Bernard Matthews, electronics retailer Maplin and Toys R Us, just to name a few. Vulture funds secure finance from banks, pension funds, insurance companies and wealthy individuals. Secrecy, financial engineering and tax avoidance are key parts of their strategy of securing high short-term returns. Typically, they invest in companies not listed on recognised stock exchanges. The investment is made through complex corporate structures, with often partnerships at the apex and routed through tax havens to secure tax advantages. Partnership accounts are not available for public scrutiny and most tax havens do not require companies to publish accounts, which makes a detailed analysis difficult. The amount invested in the purchased entity’s equity i.e. long-term risk-capital is small. Instead, the entity is loaded with high volume of secured debt, usually from a related party i.e. another company under the control of the owners. This enables shareholders to manage the risks. In the event of bankruptcy, normally shareholders are last in the queue for repayment of the amounts owed to them, but as secured creditors they are first in the queue. Through interest charges on the debt, profits are shifted to low/no tax jurisdictions. This reduces taxable profits in the UK, but enables the recipients of interest payments to collect the returns gross in another jurisdiction. Profits are also shifted through a variety of intragroup transactions. HMV is part of a complex structure of companies. Its immediate parent company is HUK 39 Limited, which is controlled by ANINCO Limited, a company incorporated in the British Virgin Islands. This in turn is owned by Hilco Trading, registered in the state of Illinois in the US. The chain of control has many other entities and a labyrinth-like structure. In 2013, HMV was bought by Hilco and its total investment in share capital was just £1 i.e. that is all it would lose in the event of bankruptcy. The remainder of the fluctuating capital and working capital is provided through secured loans by various related entities and PNC Business Credit. Some of the loans carried interest rate of 8% per annum. Suppliers and employees have no say in electing company directors even when they bear the brunt of the risks. Under Section 172 of the Companies Act 2006, directors are required to have regard to the consequences of their decisions for the interests of employees, suppliers, customers and the community. Hopefully, the Insolvency Service and parliamentary committees will examine the issues, especially as a large amount of resource has been extracted from HMV through intragroup transactions.